You’ll be amazed at the luxurious square footage of our one and two bedroom apartments at Crossroads at City Center. Sumptuous, open floor plans feature oversized, sunlit windows with mesmerizing views of the Rocky Mountains. You’ll never live unspoiled again once you experience our upgraded appliances package featuring contemporary GE and Frigidaire stainless-steel appliances with self-cleaning oven, frost-free refrigerator with icemaker, and dishwasher. By design, our newly renovated community in Aurora, CO, is the perfect blend between luxury quality and function. 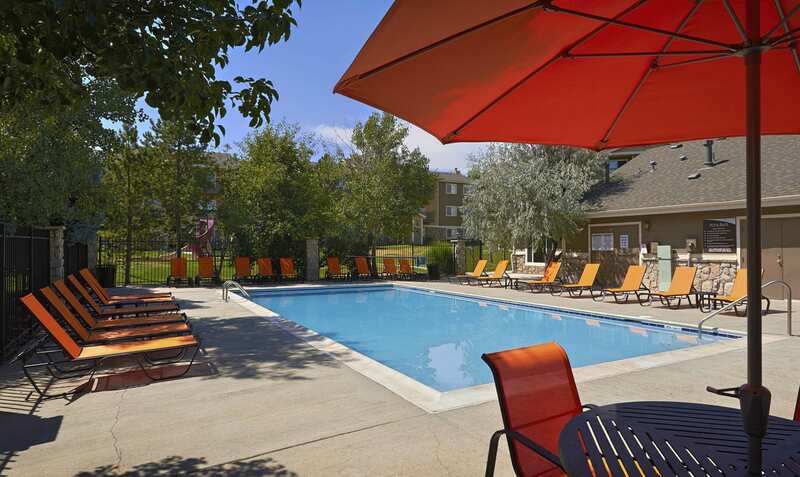 Our private, pet-friendly community on 12 landscapes acres offers a fitness center, swimming pool, clubhouse, BBQ grill deck, business center, and more! Enjoy local eateries, bakeries, delicatessens, farmers markets, and wholesale grocers within walking distance. Nearby High Line Canal Trail, a 66-mile riding, walking, and biking path for those who love to adventure outdoors. 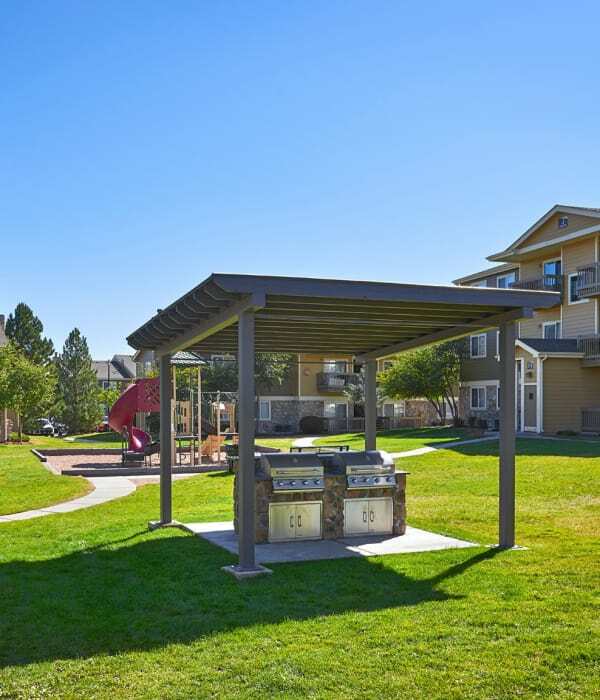 With access to nearby shopping, dining, and recreation in downtown Aurora and Denver, our beautiful neighborhood is complete to offer you the most of modern convenience and simplicity for your full, rich lifestyle. If you are interested in viewing our beautiful one and two bedroom apartments for rent in Aurora, Colorado, contact our leasing office today and inquire about a personal tour.